I often wondered how Easter is celebrated in the rest of the world and so, having Russian Cookie House, I’ve decided to take a look at how our Russian brothers and sisters in Christ celebrate Easter. 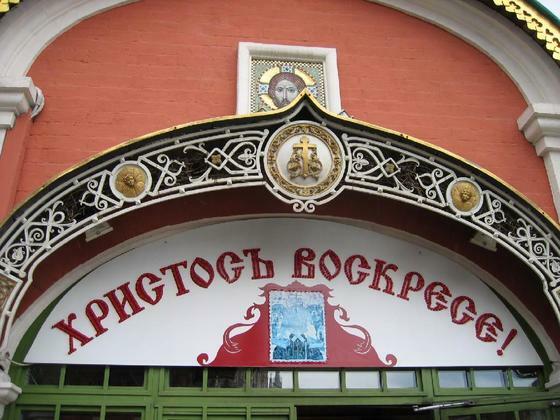 While our country is 90% Christian, with about 80% belonging to the Roman Catholic Church, the Russian Orthodox Church, Russia’s state religion prior to the communist revolution, remains the largest religious body in the country where believers are estimated to be at least 50% of the population. Fact 1: In Russia, Easter is usually celebrated later than in the West because Easter dates are determined by different calendars. 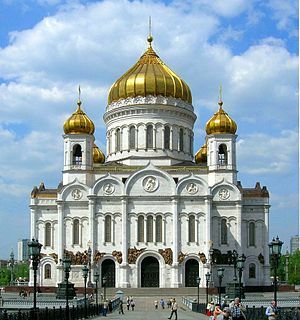 The Russian-Orthodox church, one of a number of Christian Orthodox churches, uses the Julian calendar, whereas the Roman Catholic and Protestant churches switched to the Gregorian calendar in the 16th century. 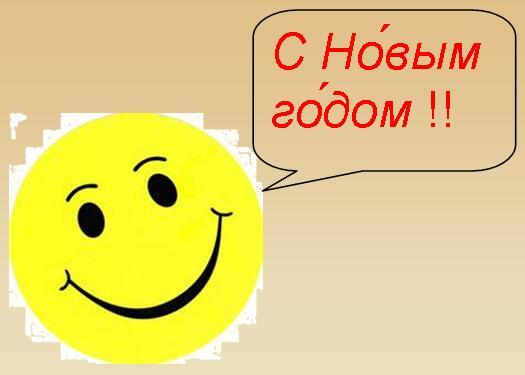 This year, Easter Sunday in Russia will be on May 5! 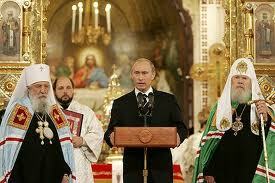 However, next year the Catholic and the Russian-Orthodox church will be celebrating Easter on the same day, April 20! 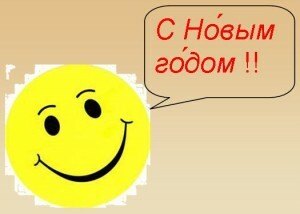 Fact 2: In Russia, Easter (russ. : Пасха [Paskha]) is the most important religious celebration of the year, more so than Christmas, and is celebrated by over 90% of all Russian citizens, including large numbers of those who are non-religious (see Fact #3) In the Philippines, the virtue of “giving and sharing” is practiced during the Christmas season, whereas in Russian tradition, Easter is the occasion to deliver gifts to poor families, relatives and strangers, orphanages, hospitals and prisons. “From Easter to the Ascension, Christ with the Apostles travel on earth testing everyone for mercy and kindness, ” people say. 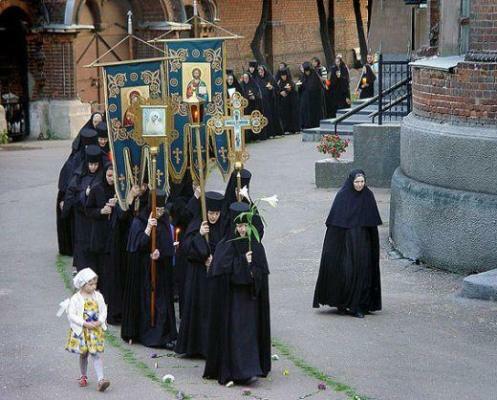 Fact 3: Easter celebrations in Russia were even tolerated during officially “atheist” Soviet times. For 48 days before Easter even many non-religious Russians observe the Great Lenten fast in which no meat, meat products, milk, eggs, alcohol or oil is consumed during meals to practice self discipline, a key Eastern Christian principle which is almost completely ignored in the West. In countries such as Russia, Bulgaria, Belarus, and Ukraine, among others, even governments may adopt the Easter diet. In Moscow, for example, the Kremlin’s kitchens are among the nation’s largest producers of Easter bread/cakes. 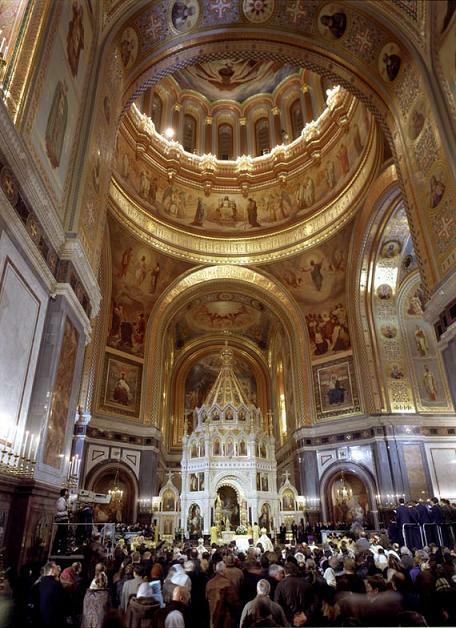 Fact 4: Easter mass in the Russian Orthodox Church is celebrated at midnight. It begins on Saturday night and as midnight approaches, worshipers light candles and at the strike of 12 o’clock, church bells announce the resurrection of Christ. An intensely joyful Orthodox liturgical chant can be heard throughout the streets until the conclusion of Easter Mass at 2 or 3AM. The priests tell everybody to forgive each other and seal it with a hug and a traditional kiss, the Russian way, kissing each other’s cheek 3 times! 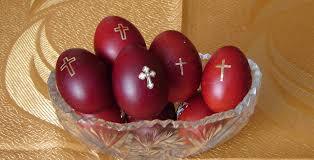 Fact 5: Throughout Easter Sunday people congratulate each other everywhere by saying “Khristos Voskrese” (“Christ is risen!”) , and the reply is “Voistinu” or “Voistinu voskrese”( “Indeed! He is risen!”) In the Philippines, even among believers, this greeting would probably be heard only inside the church during a mass. Fact 6: Russia’s Easter traditions include painting and coloring of eggs – normally red, as a symbol of the blood of Christ . The tradition of giving each other paschal eggs dates back to the first century A.D. Orthodox Church legend has it that Mary Magdalene met Roman Emperor Tiberius while preaching the faith and presented him with a chicken egg. Tiberius did not believe her story of Christ’s resurrection and said: “How can anyone be risen from the dead? This is as impossible as for this egg to become red now.” In timely fashion, the egg turned red, showing the emperor the truth of the Christian faith. Question: For Russian Orthodox Christians, what is the Sunday before Easter Sunday called? Question: On the eve of Easter Sunday, something HOLY is distributed to the churches for the Russian Orthodox Easter mass. What is it? Who delivers it? Where does it come from? Where is it delivered? How is it delivered? Please email your answers to info@russiancookiehouse.com. Answers posted elsewhere will not be considered. The 10 winners will be notified via email and announced on Facebook on or before Wednesday April 3. Ever since I can remember, my Papa loved sports. As a child I would look at the trophies lined up on a shelf installed close to the ceiling in the master’s bedroom where we lived in Tokyo. Since the rooms in Japan were very small it was ingenious of my Papa to think of installing shelves high up, close to the ceiling – that way they only occupied “air” space, not living space. Since it was so high up there I had to crane my neck and squint to determine what type of sport the figures on the top of each trophy played – table tennis, bowling, golf, tennis. High up there were the sparkling symbols that reflected my Papa’s tireless practice and dedication. Ever since I can remember, my Papa was health conscious. When I would open our refrigerator and look at the bottles lined up on the top shelf of the refrigerator door I would read the labels on each bottle – Vitamin E, lecithin, bee-pollen, wheat germ, yoghurt. These bottles with funny names fascinated me more than the Hershey bars someone had squeezed in next to them. I watched him pop these jelly-bean-like capsules into his mouth as if they were candy. I delighted in his reaction each time I cried, “Eeeew! Papa is eating pollen and germs!” He would laugh as I then waited for him to finish the yoghurt so I could have the fruit at the bottom. It was indeed ingenious of my Papa to place these bottles in a refrigerator shelf at eye-level of a curious and impressionable 8-year old, next to every chocolate on the market. 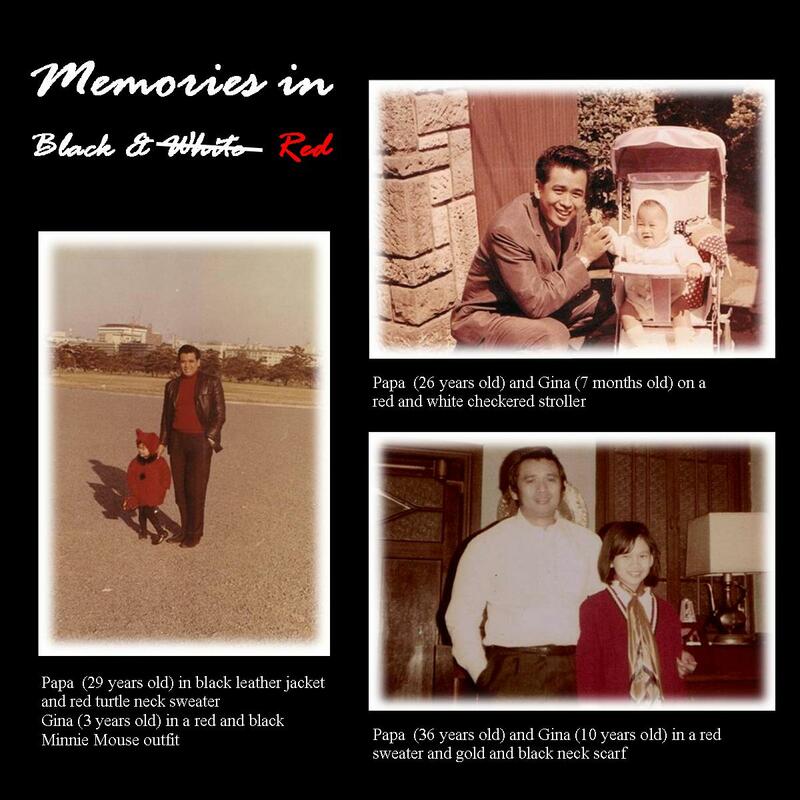 Ever since I can remember, my Papa never smoked or drank alcohol. His favorite drinks were and still are buco juice and fresh fruit shakes. His daily diet then and now consists largely of fruit and vegetables. During special occasions when a lot of us tend to gorge on the richest and “deadliest” courses, he, on the other hand, always chooses the healthiest food from the menu or the buffet table. My Papa is now 74 years old, plays tennis every day and continues to explore healthy options. His years of regular exercise and good diet have kept him healthy and sharp of mind. 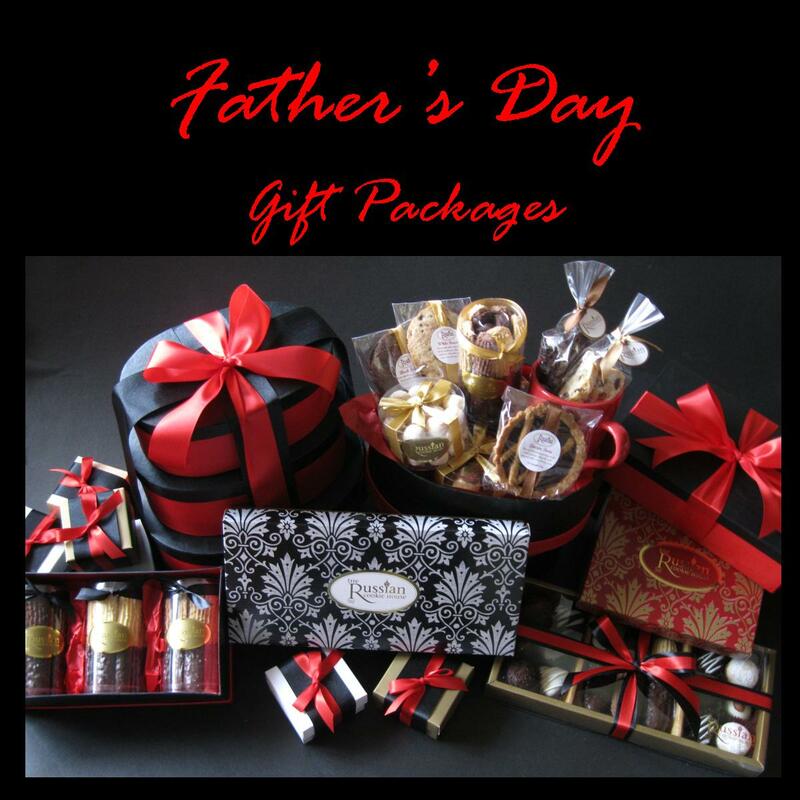 I love sweets, make no mistake, but, for Father’s Day, and in the spirit of my Papa’s striving for good health, I decided to have Russian Cookie House put the spotlight on its wide range of sugar-free products. Whether you or any of your loved ones want to or need to be health conscious, it’s a choice. Should you choose that option, we have it. Just like in the refrigerator of my childhood where chocolates and vitamin bottles were placed side by side, Russian Cookie House is proud to be able to offer both alternatives. And our sugar-free products are definitely tempting! 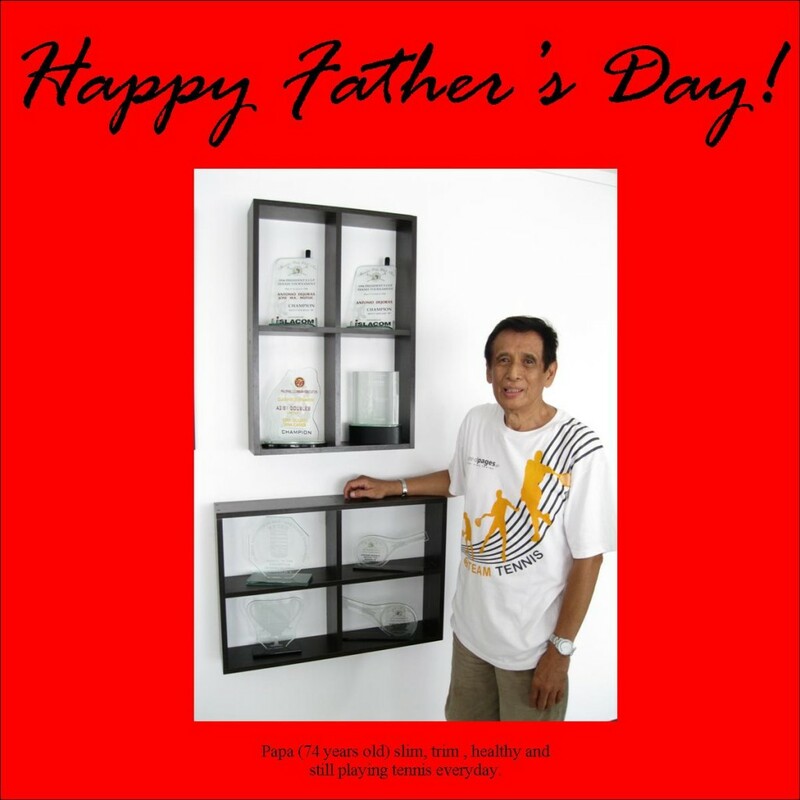 Thanks Papa for being an inspiration so early in my life! There are a few natural sugar substitutes on the market that are used in cooking and baking and to sweeten things, generally. These are low-glycemic, safe for diabetics and ideal for those watching their sugar intake for weight control or other health purposes. 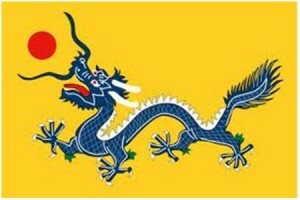 The first 3 website subscribers and first 3 facebook fans to identify A.) plant and B.) country of origin or source of these sugar substitutes mentioned below will win a box of sugar-free cookies! C. Which sugar substitute does Russian Cookie House use in their sugar-free products? A Filipino mother is called the “ilaw ng tahanan” or “light of the household” around which all activities revolve. In my case, my Mom is also the “lightning (and occasionally the thunderbolt) of the household” and those who know her will agree and start to giggle when they read this. One distinct memory I have of my mother is from an airport in Japan. We were living in Tokyo at that time and one summer my parents decided to have a look-around-for-opportunities in the maybe greener pastures of the U.S. of A. My parents never traveled on the same flight for strategic reasons and my Mom came back a few days earlier to settle things on the home front. On the day of my Papa’s strategic arrival, we all went to the airport to pick him up. As we waited, my Mom, upon seeing Papa, ran towards him, jumped, put her arms around his neck and gave him a long kiss in front of a crowd of Japanese who cried out in amusement at the very affectionate and cinematic scene created by this pretty woman dressed in purple billowing pantaloons straight out of a scene from “Arabian Nights”. I was only 9 years old and at that moment, in my little mind, my Mom with her dramatic show-stopper had for one instant become the Genie in my favorite TV sitcom “I Dream of Jeannie”. Somehow, she had created a moment of magic in our lives and , I’m sure, in that of the usually reserved and stolid Japanese onlookers. Many years have passed and I still think my Mom is a Genie. She is very supportive and shows it in tangible and practical ways. She helps without being asked. She is a “problem-solver” transforming negative into positive, just like a helpful “Genie”. P.S Mother’s Day is a celebration honoring mothers and celebrating motherhood, maternal bonds and the influence of mothers in society. I am sure that all of you out there, when you stop and think about your Mom, will find that “Genie” moment somewhere in your memories — that time when Mom was there to solve your problems and give you comfort or provide a moment of wonder and joy. Let’s celebrate Moms on Mother’s Day! QUIZ: By 1966 all prime time shows were filmed in color but Season 1 of I Dream of Jeannie was filmed in black and white. 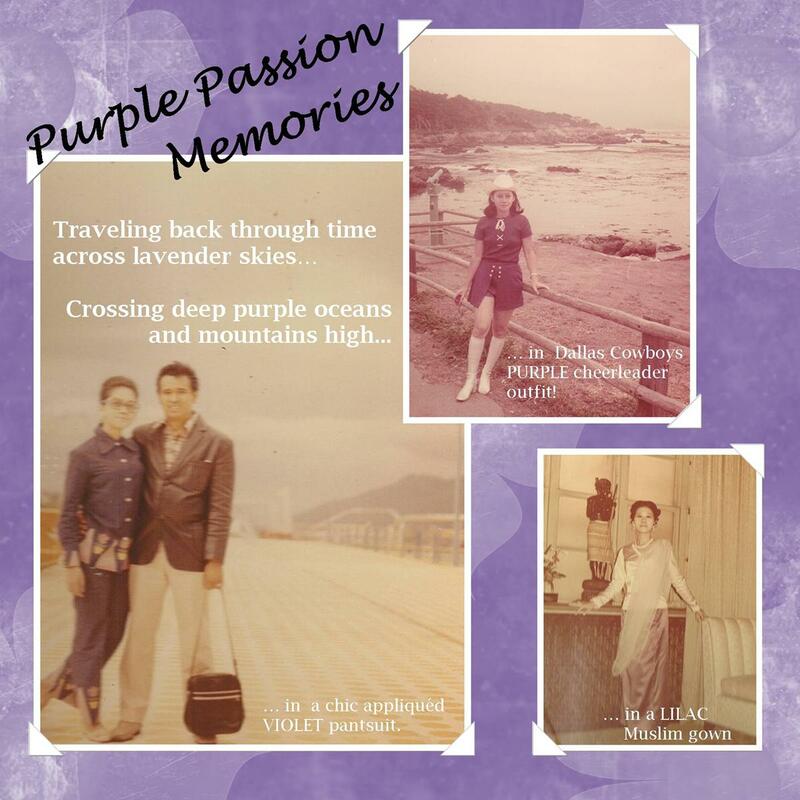 In honor of my Mom’s Purple Passions on that day in my childhood memory, I have created the Mother’s Day Vintage Violet Collection. 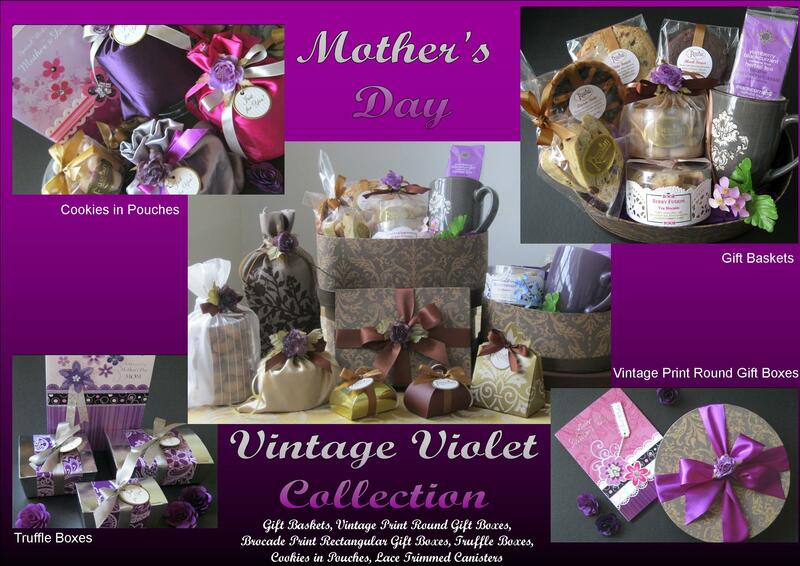 The first 3 website subscribers and first 3 fans from our Facebook Fanpage with the correct answers to the quiz will receive a “Tea for Two” Gift Certificate and a Mother’s Day Gift on one condition: the winner must be a mother herself or bring his/her mother (or mother-in-law) to receive a gift from the Vintage Violet Collection. My childhood memory of Easter was the “decorating” part of Easter eggs. 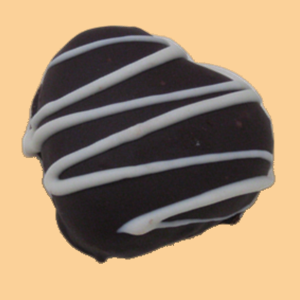 Easter eggs are special eggs that are often given to celebrate Easter or springtime. The egg is seen by Christians as a symbol of the resurrection. While dormant it contains a new life sealed within it. I remember that for every three eggs my siblings decorated I only finished one. I also remember how I was irritated by the colored Pentel pen we used because it would smudge easily and get my fingertips all messy with color and affect the surface of the white egg shell while I tried to finish coloring the patterns I drew on the egg. I was quite finicky about detail. At the early age of eight, the Easter eggs I came up with actually looked somewhat like this! 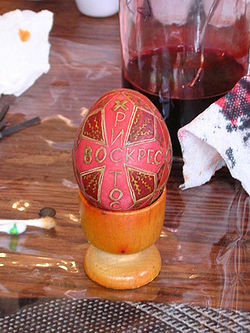 A mix of modern, diasporan and traditional Ukrainian “pysanky”. When we were sent off to find the eggs our parents hid on Easter morning, I actually wanted to find my own Easter eggs. The ones I decorated, to me, were the nicest of them all. A prize was given to the one who found the most eggs (not the best-decorated egg because that would be unfair since I was even then recognized as the artistic one of the bunch) I did not care about the prize, I just wanted to recover my little works of art! In Bulgaria, Poland, Romania, Russia, Ukraine, and many Central European countries’ folk traditions, Easter eggs are a popular symbol of new life. 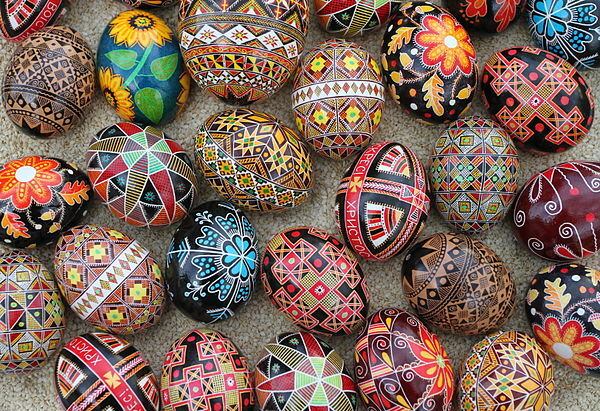 A batik (wax resist) process — the most intricate of which is the Ukrainian pysanka and the Polish pisanka — is used to create brilliantly colored eggs. An unfinished pysanka ready for the black bath of dye. 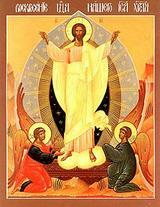 It bears the Ukrainian Easter greeting: "Christ is risen!" In another life I might have ended up a pysanka artist! QUESTION: A woman named Maria Feodorovna received a surprise gift on Easter that started both a tradition and a well known collection. What was the specific gift and who gave it to her? Happy Easter and Happy Hunting! 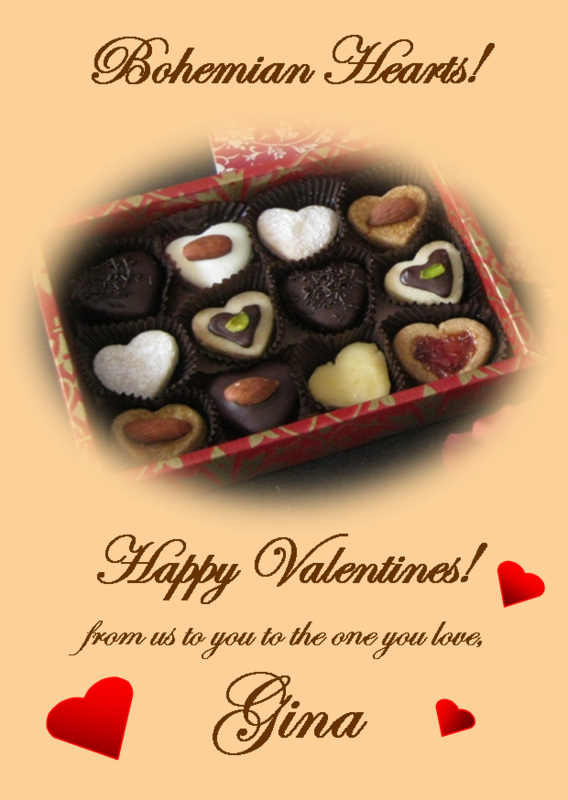 Happy Valentine’s Day to All of You ! I was looking for something of note that had been said to express the idea of love and I found it from what I must admit was for me a somewhat unexpected source. From the Rasta Man, the Reggae Prophet, the King of Dreadlocks ! A man of obviously profound thought. Have a read! Enjoy the thought and the day and if you want to make Russian Cookie House a part of your celebration of love, you know where to find us. P.S … and as always, we like to tickle the curiosity as well as the palate and the love of all things FREE of our friends. 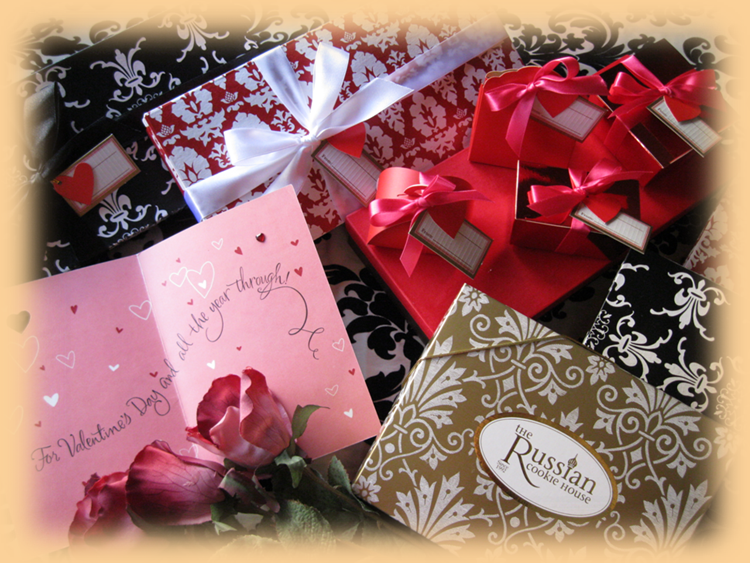 Three people can get it right and claim ONE BOX of RUSSIAN COOKIE HOUSE delicacies. 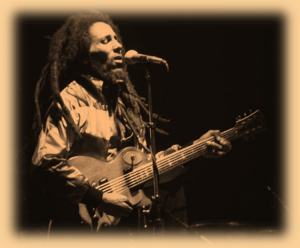 Question: At one point in his illustrious career, Bob Marley claimed to have killed someone. He was, however, never charged with a crime. What did he claim to have done? Have a go and use your “ S. Holmes Gene”! I always thought of myself as some sort of a “Bohemian”. Trouble was that I did not know exactly what that meant. To my great relief, however, I found out that many people shared the same predicament. 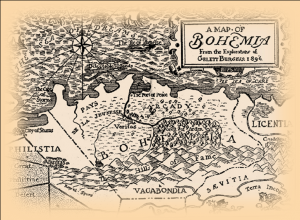 In fact, a whole slew of attributes were considered “Bohemian”. Somewhere in there I was hiding, a bit of this and a bit of that, less of one and more of the other. I always wanted to be a Bohemian gypsy with money who longs for a simpler past but has access to the finer things in life and loves art. I guess you could call it having the cookie and eating it too! And when I design a cookie and its packaging I want it to be a small work of art, yet affordable, a link to a romantic past but a treat that makes you feel good about yourself right here today. Q: What is the name of the German author / poet who chronicled the life of a famous Bohemian general ? The first reason why I am so happy is that I know what the squiggles up there mean. The second reason is that we will give a box of cookies to the first three people who figure out what it means and let us know who they are so we can let them have the cookies. First answer in, first cookie box out….. Which brings me to the FAQ regarding this topic. 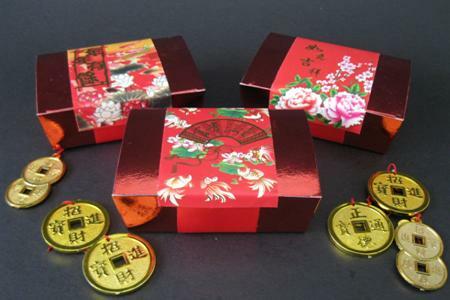 Q: Why would anyone give Russian Cookies for Chinese New Year? A: While “tikoy” and the usual fare are perennial favorites, China is clearly on the speed dial path of transformation and these days anything that is given in the spirit of “wishing well” is welcome, even iPads (as long as it is red because THAT is indispensable). Russian Cookie House has exquisite red packaging. Q: Where do you put the “Hong Bao” ? A: This is not a problem with Russian Cookie House gifts since the envelope is part of the package. Problem solved. Q: Do you have any additional reasons why one could have Russian Cookies for Chinese New Year? 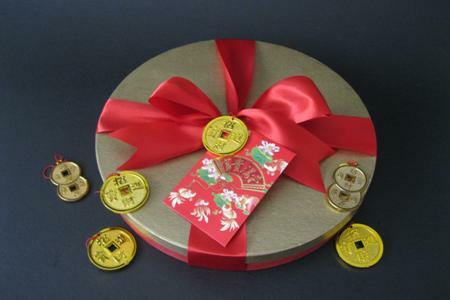 A: We have a whole selection of round cookies that blend in perfectly with the lunar full moon theme as well as the round coin symbolism which is central to the festivity. Sweet traditions inspire and, over time, they have become part of so many things we cherish in life. The first birthdays we remember, our first date, our wedding, the baptisms of our children, our anniversaries. The list can go on much longer, but always, there was something sweet to savor. 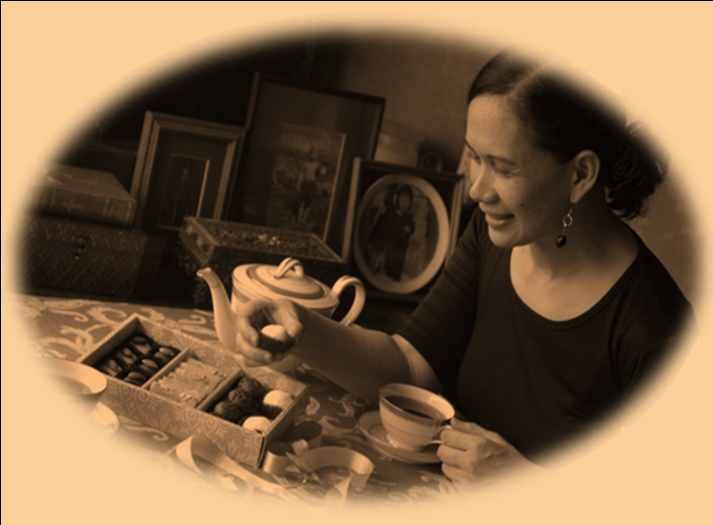 Sometimes, it is just about our favorite habit of the day when we sit down with a cup of coffee or tea and something sweet. We at Russian Cookie House love these traditions and we want to share them with you and want to become part of yours. Feel free to share your thoughts about these things with us. We will always take the time to answer.